What children need more than behaviour management to grow into resilient, confident adults is quality time. We all know that children can really struggle with making reasonable decisions. Those big overreactions can make life really hard sometimes. Daily battles over getting into the car, putting shoes on and brushing those teeth can feel insurmountable when you add them all up. There is great developmental value in spending one on one, quality time with children. I’ve been working with families and children for over 15 years and one of the main topics that parents and families come to me about is their youngster’s challenging behaviour: defiance, disobedience, aggression between siblings, yelling and nagging (the list goes on and on!). They all have a common denominator. So often we want children to be able to self regulate their emotions and their decisions. It can be overwhelming when children are struggling with self-regulation and are often making decisions that don’t make a lot of sense. From The outside we can see how to solve the situation. However, your child is not on the outside. They’re on the inside. Finding their own solutions can feel impossible sometimes. What children need more than solutions or behaviour management is quality time. Solutions can come after. Quality time with children leads to connections. Your child’s brain learns the most when it’s connected to you. It’s those small connections that we make with our children that open them to receiving the solutions and support that we are eager to offer. Opening your child’s brain to receiving your help and guidance requires a connection first. That genuine connection begins with your willingness to feel how they feel. Being willing to feel what your child feels creates a bridge and opens your child’s brain up to learning and receiving your feedback. So often we are tempted to first solve the problem that our child is facing or manage the behaviour. However your child’s emotional brain is unable to move past the problem and the emotion until it feels validated and relevant. Once an individual feels understood and that they are no longer alone they can finally begin to navigate their emotions and manage their own behaviour. When your children are fighting amongst each other or having frequent bouts of aggression and disobedience these can be a sign to emphasise for more quality time in your day. Quality time with your child can be as simple as scheduling 5 to 10 minutes a day in your calendar for intentional, one on one time with each child. Quality time is based on child centred activities. Taking interest in your child’s interests and holding a willingness to feel how they feel through time together will have a valuable impact. It’s the impact of that quality time that allows you to steer your child through life‘s challenges when the need arises. Spending 5 to 10 minutes of quality time with each child stimulates self-regulation and self soothing in your child’s early developing brain. 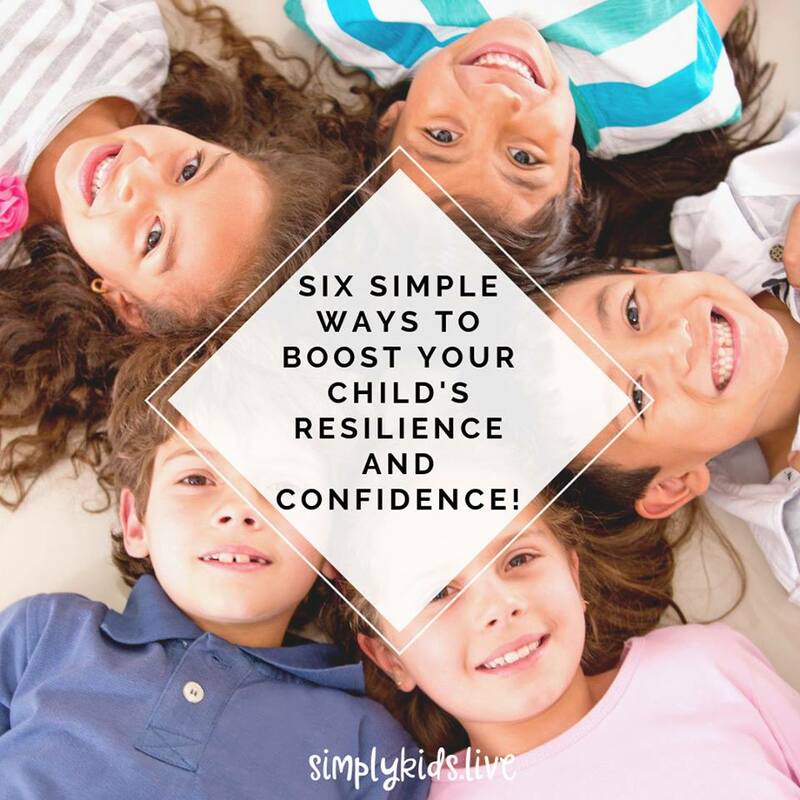 This directly leads to confident, resilient children. The importance of one on one, quality time with your children cannot be understated. Research has ultimately shown that quality time with your child increases their resilience, self-awareness and ability to navigate life‘s challenges mindfully and calmly. Quality time begins and ends with willingness. A willingness to feel the way that your child feels in any given moment. What makes quality time so valuable are the connections that we create. Connection is a bridge between two people. When children are emotional they don’t need a solution immediately. What children crave the most is to feel heard and understood. This is accomplished through a willingness to feel the way that they feel. Emotional regulation comes from the ability to be. To embrace and accept our experiences and the emotions that they trigger. 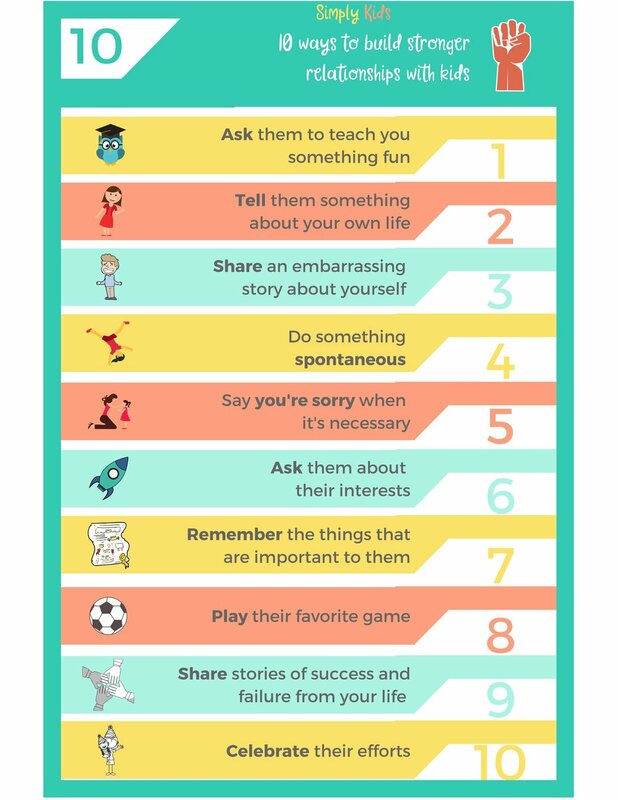 Through spending quality time with your child when they’re feeling overwhelmed or when they’ve been “acting out” you place yourself in a position to truly support them. Once that connection has been made and you have committed yourself to intentional time with your child your next step can be towards navigating them through those big emotions. This is where we define, express and accept how we feel about an experience. For children (and some adults) this can seem impossible in the moment. 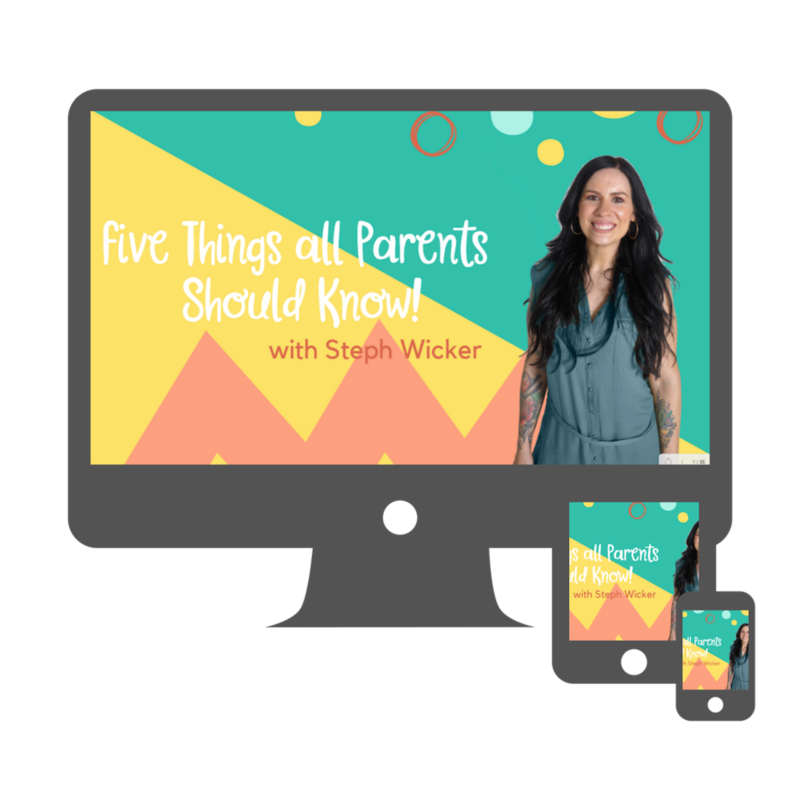 However, we have just spent all this time making a powerful connection and validating those big emotions leaving your young one in the best place possible to begin a meaningful conversation around their emotions and decisions. Notice the word “what”. Children are descriptive but struggle with terminology. They may not know how they feel. They may find it hard to say, “I feel scared.” Sometimes feeling scared can come across as feeling angry. Rather than adding pressure on an already emotional mind, we can simplify the process by speaking literally. One way to do this is using colour schemes to describe emotions. For example, red for angry, yellow is for scared, green is for happy and so on. Practicing the process of defining our emotions can be a powerful daily routine for looking inward and putting self awareness into action. “Today I feel ___.” Leave a blank so your child can fill it in with their preferred colour. This opens a doorway to meaningful follow up conversations. The best part is that a brain that understands itself can calm itself. Expressing our emotions is a big step in self regulation. Your upstairs brain kicks in and sends a message to your downstairs brain to calm down. Download a free mindfulness bundle to begin practicing this with your little one. Children have strong emotions and those big reactions can evoke challenging behaviour. Challenging behaviour is best met with a willingness to feel how your child feels and commit to quality time and intentional guidance and coaching. While this is not always easy, navigating your child through their big emotions by defining and expressing them will lead to a calmer, happier child with the self awareness and discipline to self regulate their big emotions when the need arises. How to become a calmer parent!